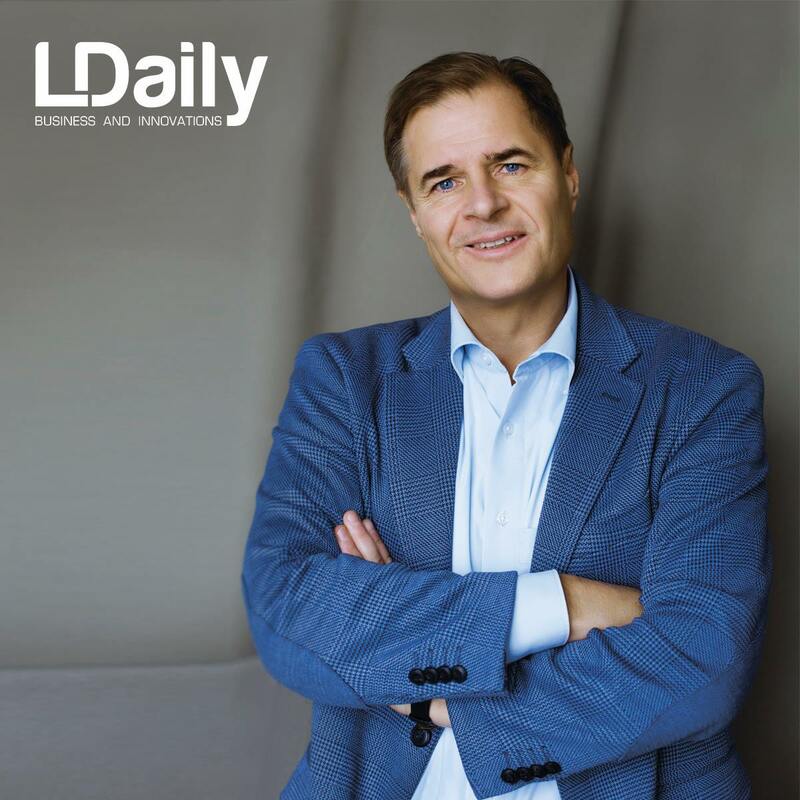 Lars Westerberg, President of the International Rotary Club, opened the noblest side of the business for LDaily. He described how rich and middle-class business people can be involved in the salvation of lives of specific people or in improving the status of schools, orphanages, and homes for elderly people. He told how a unique Rotary chain raises large sums of money for the good purpose in a short time. 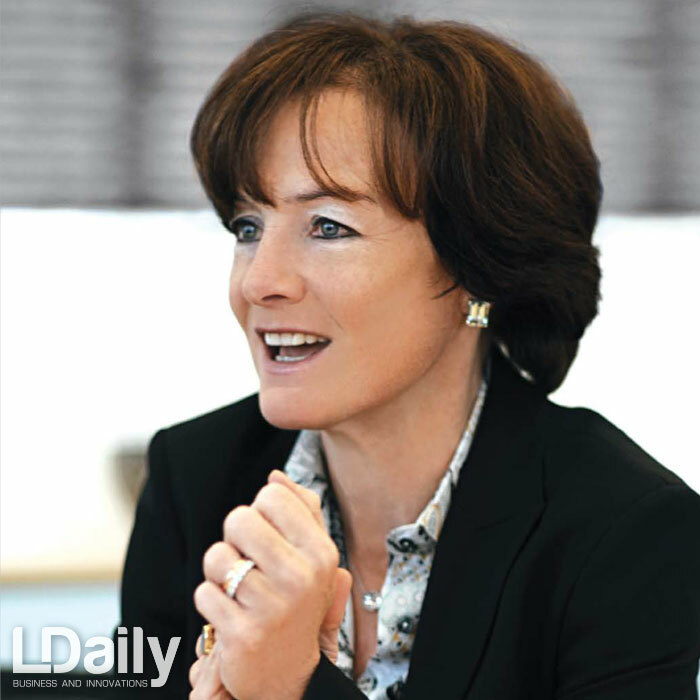 LDaily: How did this idea to create the International Rotary Club come to you? L. Vestbjerg: I have already been in Rotary for more than 12 years. I became member of the oldest club in Ukraine in 2006 and at that time Rotary was more like a prestige thing here, but today we understand the challenges and value of all the work that we are doing. I was in a few clubs and there was a few English speaking people in my last one. I thought it would be better to make it the International Rotary Club similar to a business association as I have chaired such communities for several years. Such club gathers all the experts who have finance to do something for the society and also the attitude that when we are coming to Ukraine we are not coming because of the labor only, but to give something better. Also, we need a place to network with similar people like us. We can be Ukrainian leaders with the same understanding of the idea. When you are on the top level of the business society then you meet those guys on that level to have a place to meet and talk. 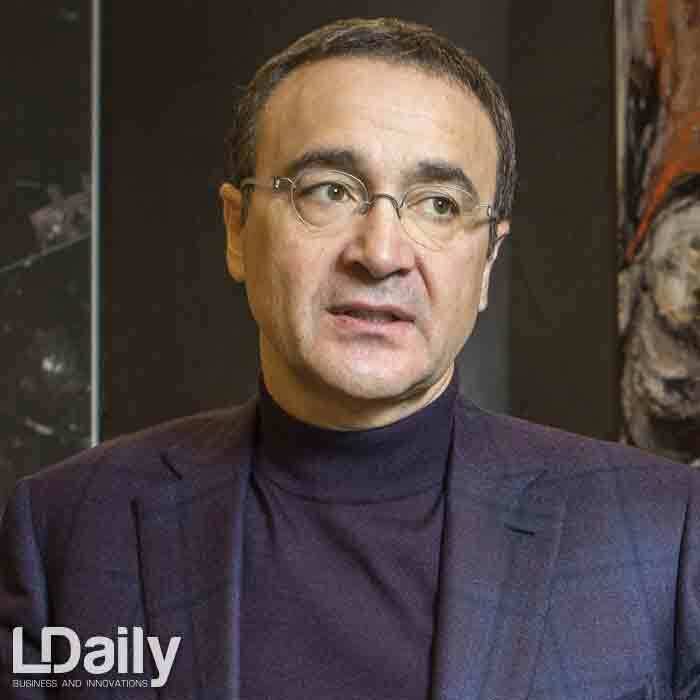 So, the idea was to collect many foreigners into one Rotary Club, where we could make the maximum impact of what we believe that is right to give back to Ukraine. Now we have network all over the world and many of our friends are already Rotarians, so why not work together and support Ukraine? LDaily: What countries do you have in the International Rotary Club? L. Vestbjerg: My home country is Denmark. We are working with the USA, Turkey, Spain, Germany and so on. There are a lot of countries that we have contacts with, including Asia. 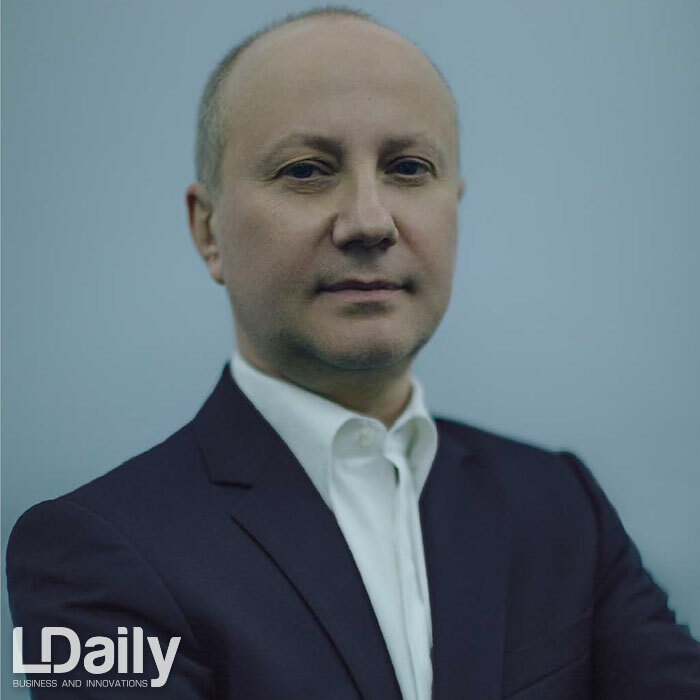 LDaily: What is the activity of the Club? Is it the same for all the counties or there are some special activities in Ukraine? L. Vestbjerg: We consider the society needs. For example, hospitals in Ukraine are lacking equipment and we have to help hospitals with some special equipment if we want to go actively and save lives. When we are talking about the global grant project in Rotary, it means that we are collecting ex. 50 000 dollars: my Club is giving 5 000 and then we are collecting 45 000 from Rotary clubs or private persons all over the world and from Rotary International (The Rotary Foundation). So, we are using our network to collect money to help Ukraine. So, if you have a product for 50 000, you don’t need to have such a sum of money. Maybe you have 1000 and then you should network to collect 49 000. This is what Rotary is about. LDaily: What other social activities do you have? L. Vestbjerg: We are working with children. When we save a life, we have a new life for the next 80 years. We also try to make place for elderly people, there are only 350 beds in the elderly home in Lviv and it is nothing compared to how many elderly people we have in the region. We also help orphans, poor families, homeless people and give Christmas presents to orphans and low income families. We are trying to create the Rotary name as a brand in our city and in the world, to attract people who are ready to support the future of our world, people who would invest their time as I do to help other people. 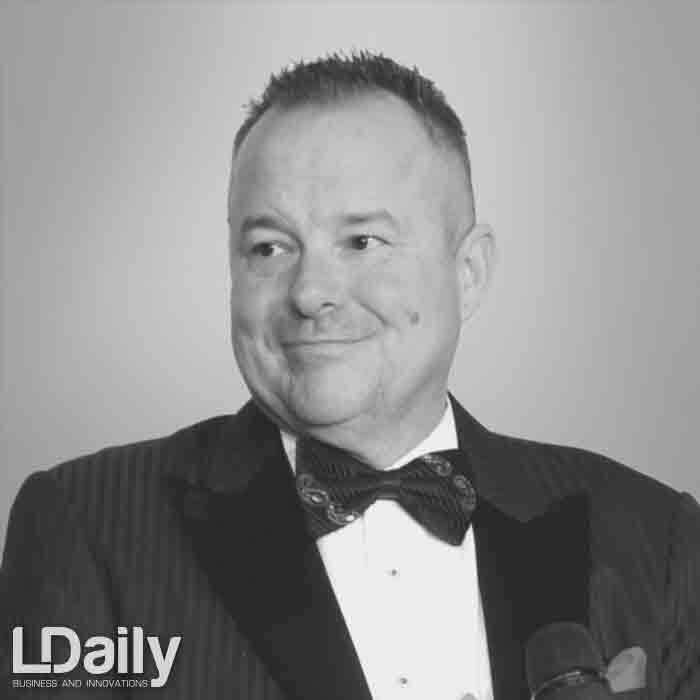 LDaily: Is it like a charity? Is it not like a business project investment, is this all about people who are ready to help others? Lars Vestbjerg: 95% of Rotary is charity, the last 5% is our business network environment. When you have 1.2 million Rotarians all over the world and you have a business, why not propose your business for the Rotarians with whom you are already friends in this system? While travelling I am calling in the Rotary club and they take care of me anywhere, take me from the airport or invite for the dinner. This is a side of friendship. 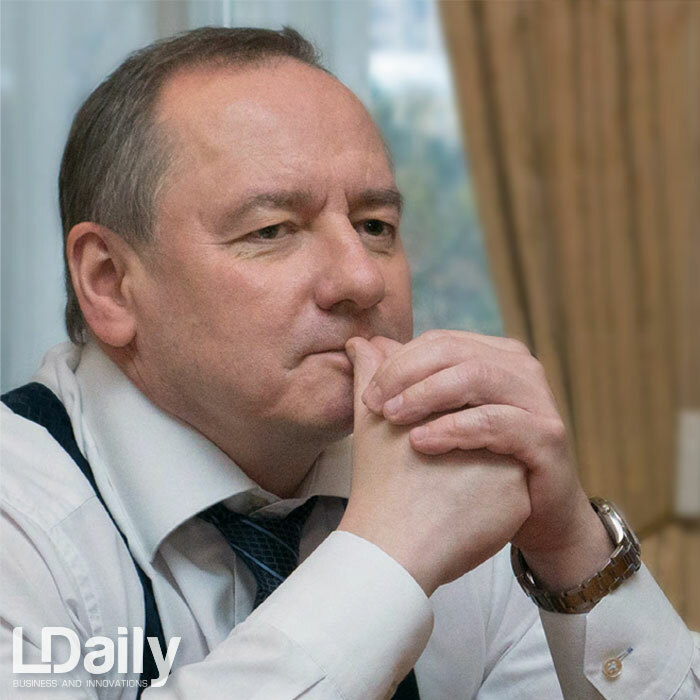 LDaily: What did you do before becomind the President of the Club? L. Vestbjerg: In 2006, I made my first project in my Rotary life. Together with the Danish Rotary Club we provided clean water to villages in the Carpathian Mountains. We found out that in one of the schools they have drilling rig in the ground and the water had too many minerals, which are not healthy for the kids. We decided to build a collector in the mountain and made the cleaning system directly in the school. It is functioning today, I am going there 2 or 3 times a year just to check it out, if everything is okay with the filters. 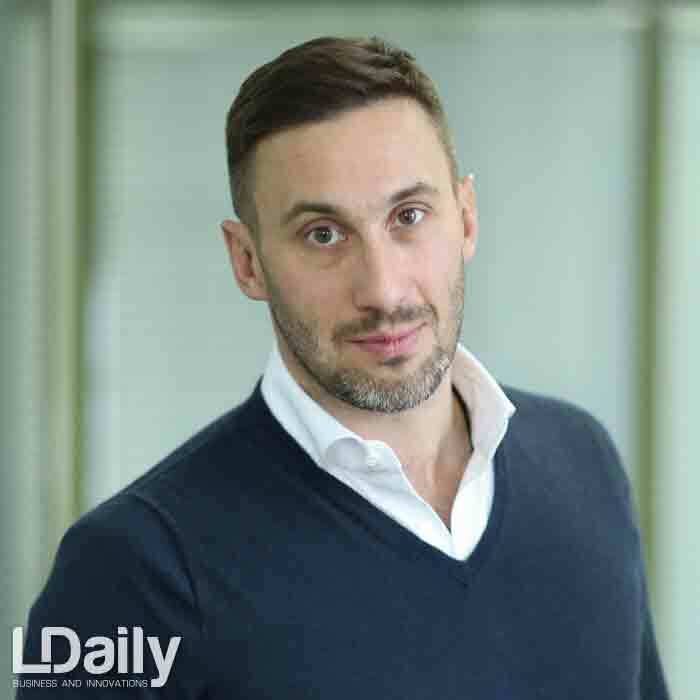 LDaily: Why this project wasn’t invested by the authorities, by the government? L. Vestbjerg: It is the same as the need in new equipment in hospitals. I also think that what we call orphans, like the children left behind. Authorities do not think too much on that. The law about orphans has now changed, they will close such schools and will send these kids to families. LDaily: Who are the members of the Club? L. Vestbjerg: To our club belong of wealthy people or higher levelled people, in our society who help each other and help the world to be better. There is the classification by professions in our Rotary system. The wider classification you can get in your club, the less help you need to get when you are making your project. For example, we gave the Ohmatdyt hospital modern equipment that can detect critical heart defects. What do we need in a project like that? We need to import equipment from foreign companies, people who can make all these operations, lawyers to make all the documents. We have all these inside our structure and we don’t have to buy it outside. Then we have a lot of foreign doctors, professors and teachers who can support the project. The classification in Rotary means everything to make a project, if we are all lawyers we cannot make it. We have more than 50 members and 16 nationalities today and we have a wide classification. LDaily: Is it easy to become a member or do I have to meet the expectations? L. Vestbjerg: It is easy to enter the club if you are recommended by another member. You can’t just call and say: “I want to be a member”. You can call me and I will try to figure out who you are. Then I can recommend you to the Club. Speaking the Rotary language, I’ll become your mentor, because when you enter the Club, you need to be mentored. You don’t know anything about Rotary, only small things about charity. My job is to help you with the project you want to realize. To enter the Club, you have to visit our meetings for 4 times. You have to see for yourself, if Rotary is something suitable for you, because if it is not for you, you should not go in. On the other hand, we also look at you in Rotary. You have to present yourself for 4 times, because we have different members who are not coming at the same time. Every time you get the chance to say that your voice is important. The only thing when you enter Rotary is signing documents, which show that you are not a criminal and you will help whatever the club’s project is. Also, if you need support with the project, hands can be the help, not only the money. Many Rotarians are people who are interested to give something back to society. They are active on projects like giving poor people hot Christmas soup. It shouldn’t be a million of dollars, it could be a small thing, but this is what we call Rotary that we are showing our faces as businessmen or editors, that we are also people. People need to see that we can step down, just say ‘Hello’ to homeless and do something for them. LDaily: So, you can be useful in all the branches of life. What other projects do you work on? L. Vestbjerg: The reason why we are doing fundraising is giving something to people. So it can be you or me. We also feel that somehow we would like us to support just a little bit. We are trying to make some fundraising events and get in contact with companies asking them: “Please, sponsor 1 thousand dollars and then you will get a reward from Rotary called Paul Harris Fellow Award”. Paul Harris started Rotary in 1905. This is something that is prestige of Rotary when you have this, because it means that we are giving a huge amount of money like 1 000 dollars and we have a lot of people who actually pay this. 5 people paid because they believe this is a good cause. Somebody have paid 50 hryvnas, somebody will pay 100 or 1000 hryvnas. We have donation boxes also standing in some hotels and other places. All people are interested to add in, because it makes our society better. We are going to orphan houses and we are cutting the grass, because we want to make football field for kids. People come and say: “Why does this guy do that?” They don’t understand why we are there and then we can tell our story, that we are from Rotary and help this school and the kids to keep them out of the criminal world. We try to motivate people to do the right things, these are kind of good things that you want to promote in life. 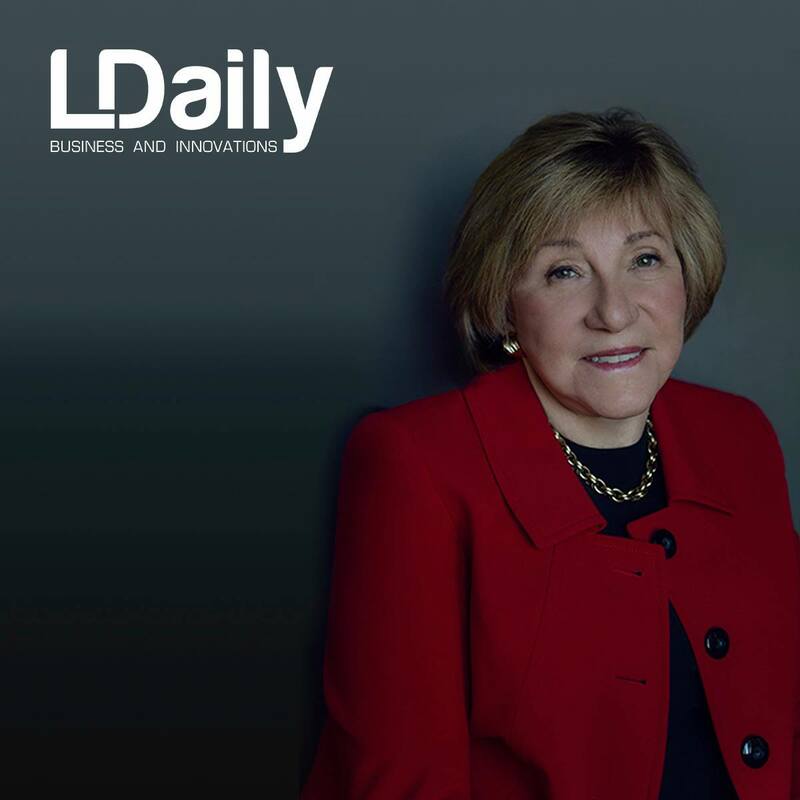 LDaily: Are there cultural and sports projects? L. Vestbjerg: Everything that helps people in any way. For example, we cleaned a mountain in Carpathians, we took a weekend and told our members: “Let’s go for the top of the mountain and if we find some plastic and paper, let’s just put it in a plastic bag”. We can also go to the river and clean the beach, because people throw out a lot of plastic, which goes to fish and we eat it. In addition, we can meet together in park and enjoy the game in chess or do a charity run. When some company gives Rotary money, we use it not for the administration, everything goes directly into the projects. I am working for free when I am working with Rotary. I can give my own money if needed. 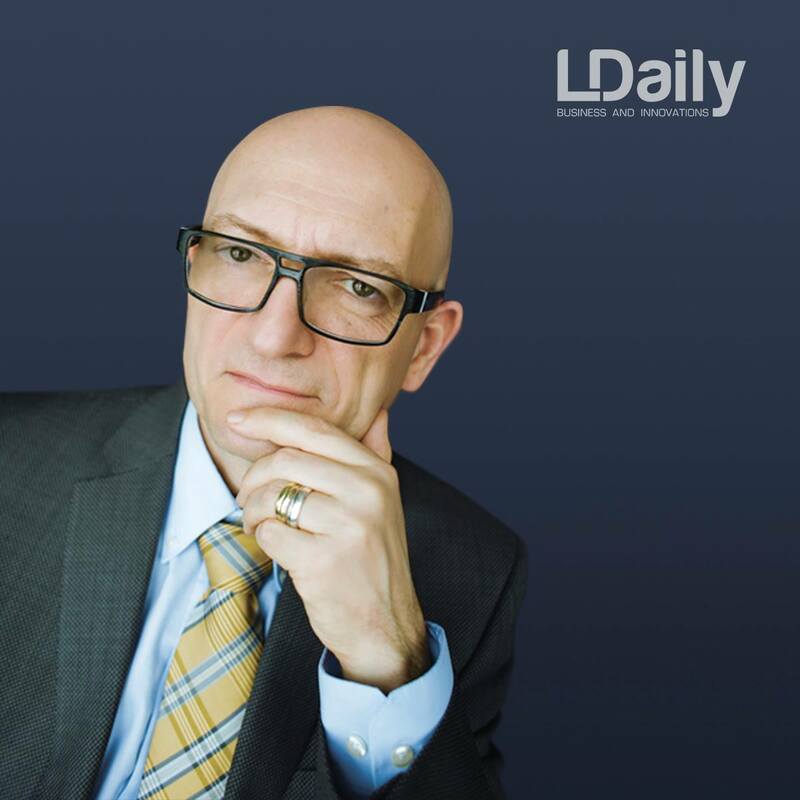 LDaily: You invest your time. It is expensive. How do you attract attention of those people who donate money to projects? L. Vestbjerg: For example, we make charity open concert by famous opera singer Oksana Krovytska. She was singing in Monaco and New York and also she was singing for free in Lviv Philharmonia. She is very popular person, so people go and listen to her songs. But we just made the ticket price four times more expensive trying to promote the idea that the charity concert should help children in hospital. Actually, we have sold and collected 12 000 dollars, it was 241 000 hryvnas. And some companies said: “Okay, we want to buy 10 tickets for 1 000 dollars”. Then they give them to their employees and then they get this special rewarding. Other people just buy tickets for 500 hryvnas, some people buy ticket for 100-200 hryvnas. Also we started our Junior Rotary Club half a year ago and made a charity run. People are paying 100-200 hryvnia to run and money go into the hospital in Lviv. Some companies supported it with runners just to help the project. LDaily: How do you attract people to be involved in such work? L. Vestbjerg:Cleaning the mountain was just like a Club project. We decided to have team building and went to the Carpathian mountains. We had not only Rotarians and stayed in a hotel for a very cheap price, as the owner was a Rotarian. We decided to go for mushrooms but also took all the plastic and paper on our way. We are using Facebook tools and email our 900 members from our districts in Ukraine and Belarus about our events. LDaily: Can you name the companies or personalities who are the Club members? L. Vestbjerg: We can open our website. As a company, you can’t be a member of Rotary, it is a personal membership. We have some companies that are paying the membership for a person, because the company would like to promote the idea of Rotary inside the company and in front of their clients. Rotary is charity and this is the possibility to do something for the society. We have 54 members in our Rotary Club now. 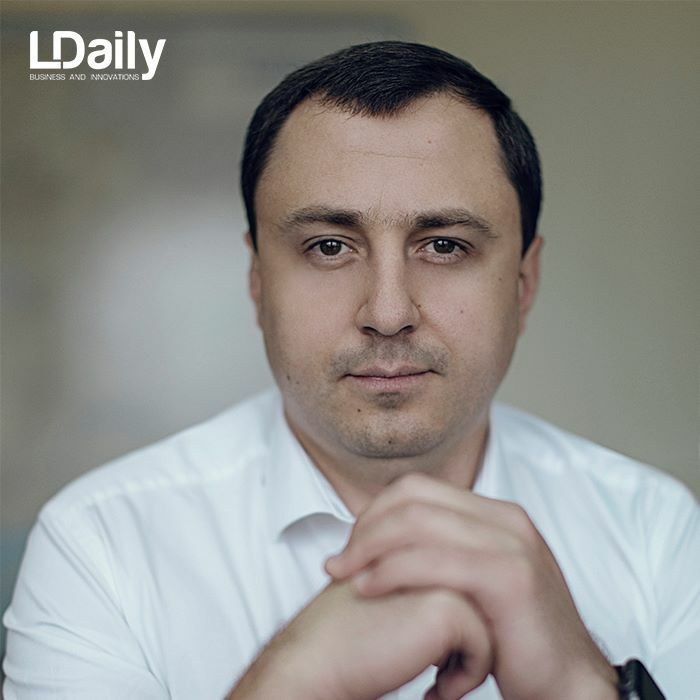 Our president today is Andriy Petrukh, a doctor who has a company called Medis Diagnistic Center in Lviv with 200 employees. 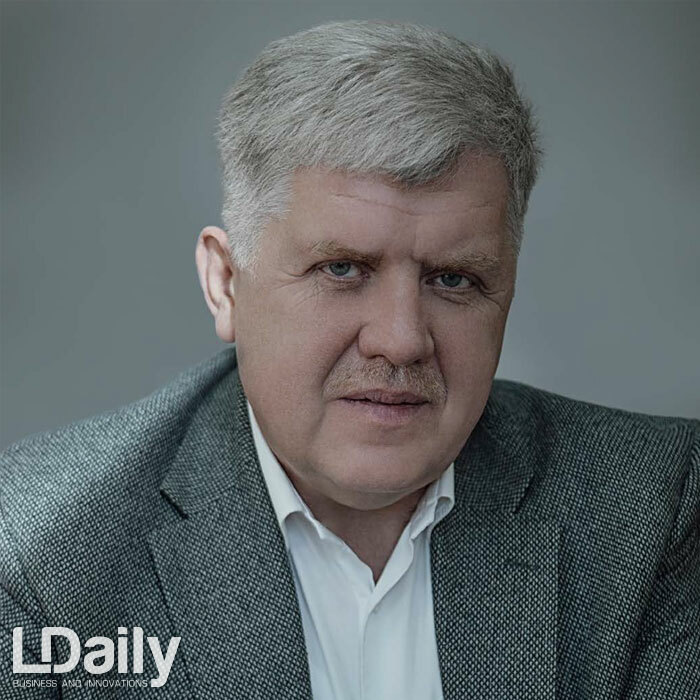 Our Board members are Paul van der Hoeven from Belgium and he is a famous chef in Ukraine. 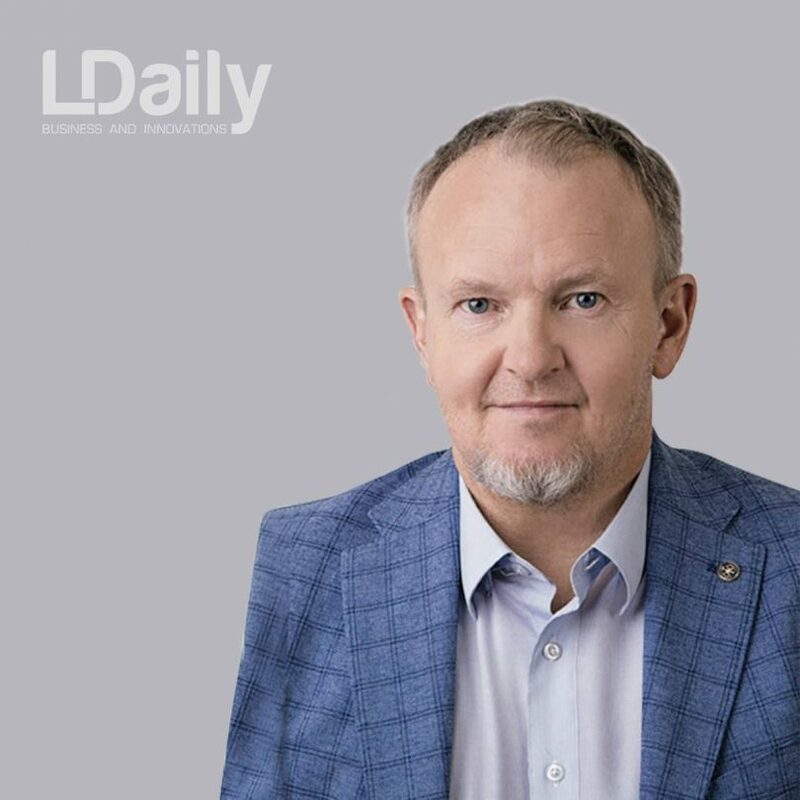 We have Nazar Drala, our PR and a cofounder of IT company, a magician Victor Kocherhan, the CEO of Danish company Peter Mejer-Rasmussen, the CEO of Citadel Capital Dmytro Symovonyk, the Director of a translating agency James Frederick Joeriman, the Director of several toy shops in Ukraine Andrii Mazurak and myself – the General Manager of a Danish company. We also have the General Manager of Bosch, the Director of IT company DP Media-Group, the CEO of Ibis Style Hotel, the Head of department at «Credit Agricole Bank», a CEO from the USA, a British member who imports wheel chairs to Ukraine, another USA member from Peace Corps, a guy from Spain in the wood business, a Managing Partner Leopolis Hotel, we have a professor of economy, a CEO of online system, a CEO of constructing company, a director of a metal company, the CEO of Oxford Biolabs — a British guy, a COO of Electromotive, the Director of Symphony Solution, the General Director of Easterfashiontrading LTD Hongkong, a professor of English, a Deputy Director of «Credit Agricole Bank», a guy producing energy drinks in Austria, an EU Advisor from Ukraine, a Director of a Private Clinic in Lviv, a former British Council in Ukraine. So, we have all kind of classifications. LDaily: So, many people are under one idea to help other people make their life for one step better than they had, no commercial interest, just charity. It’s really great! L. Vestbjerg:And these are business people. When you are thinking about a top manager, you imagine him sitting alone and smoking cigar. But they are not like this. They devote their free time for some very interesting things. LDaily: What is your latest achievement in the Club? L. Vestbjerg: My biggest one was to found and start the Club, you need the right people inside to help you create this kind of success. These are people with a common mindset and goals to visit cancer centers and hospitals and see what people need. They are trying to connect with contacts in Europe. Some people think: “Why don’t they ask other people to do that?”. This is so because you want to be the part of it. The latest achievement for me as a person is making the Club the biggest one in our country, the most active with the best connections all over the world. I have signed a contract with Turkey to support some their projects and they support our Club. It is also exchanging cultures, whichmeans that once a year we are going to them, then they are coming to us, we share experience and do projects together. LDaily: How many social projects have you covered with your Club in 2018? L. Vestbjerg: A lot of projects. We gave Ohmatdyt 47 000 dollars and special equipment. This project has been running for 1 year and was finished in May 2018. We also helped elderly people, orphans, poor families to have a great day in cinema. We are talking about the possibilities of cancer centres and other hospitals. We also bring a lot of things. On our Facebook page, there you will see how many amazing projects we are doing. 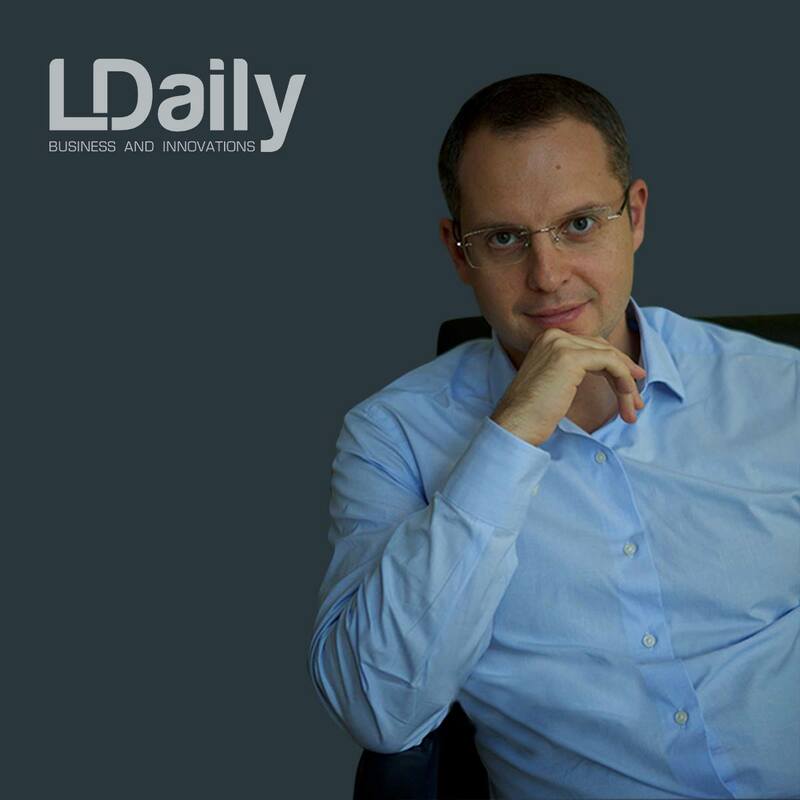 LDaily: Do you interact with the authorities? Do they support your projects? L. Vestbjerg: Yes, we are working with the authorities, we have even signed a cooperation agreement with them. For example, if we are talking about orphans, who is responsible for them, for elderly people or hospitals? So, it is very important for us to work together to identify the problem. We invited 15 children from poor families and in our Junior Rotary Club, they played bowling, watched cinema. When you see how this child doing these things that other children have in their daily lives… We don’t even think about it, but for them it is something really amazing. They get the idea that their life could be not like they have today. 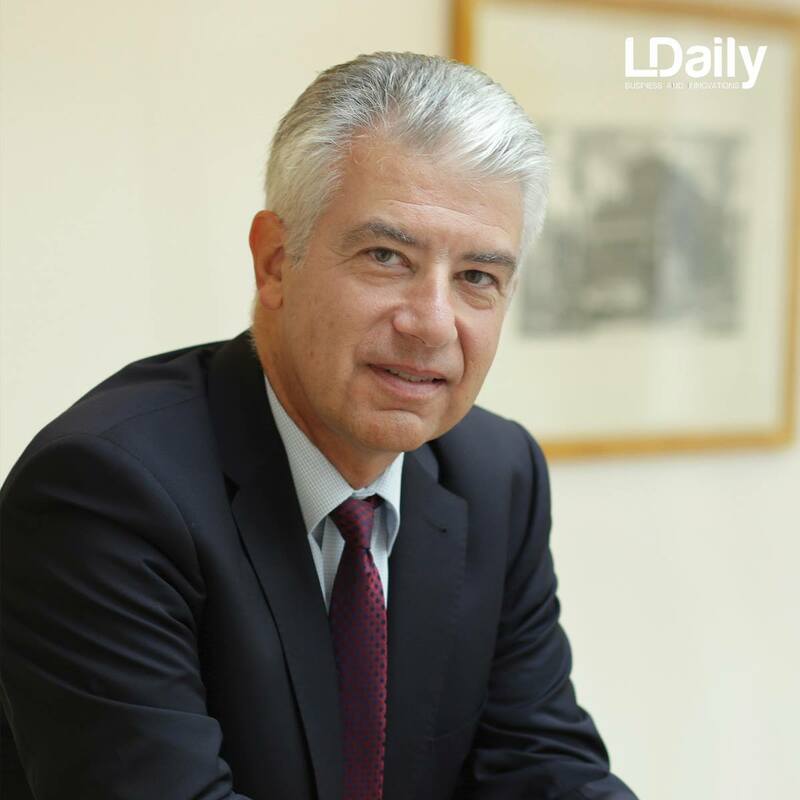 LDaily: Do you feel the authorities’ support from? L. Vestbjerg: Yes, we do. Every time we are finalizing the project, we invite them. They actually come and try to promote Rotary in the media. It is important for us, because we can’t ask them to work for us, but they show appreciation. That is enough. LDaily: What great plans do you have for the next year? L. Vestbjerg: We have ideas of constantly running a global grant project. This is a project with more then 30 000 dollars that complies with the Rotary International rules. If we have a global grant project, then Rotary International will give you around 20 000 dollars for free, just because it qualifies to the Rotary International focus area. This is all about Rotary, when we have a small amount of money then Rotary International helps us. We have two constantly running projects, we support hospitals, clean water, women and children, education, community development, disease prevention and treatment and peace and conflict prevention/resolution. So, if you have a project and you are the member of our Club and if the project’s description is okay, we will immediately start the project and finish it within 1 year depending on the amount of money. If we need to collect 250 000 dollars, we can’t do it in a half a year, but we can do it in a one year for sure. 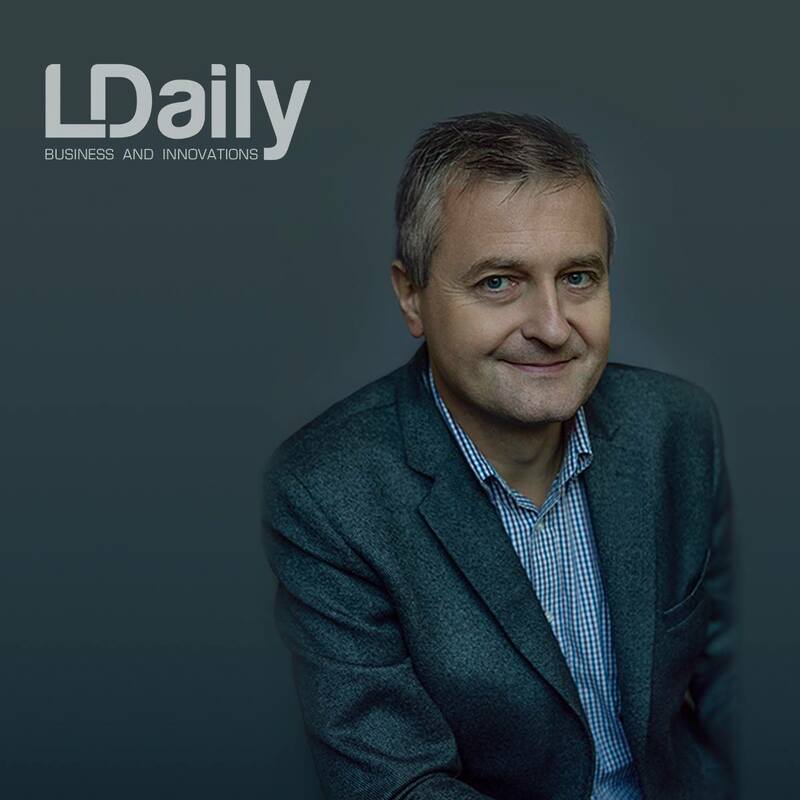 LDaily: Does it also depends on the idea you want to cover? L. Vestbjerg: Exactly. We also think about doing something for soldiers in the East to get them to the normal functionality, to give implants or fake legs and bring them back to life again. We are a peace promoting organization and it is also important for us. We do a lot to help their families, that is a psychology problem. Then we should do many small projects that have no cost but have big impact, for instance, helping children who have no parents or from poor families. Also, I invite you in Rotary.